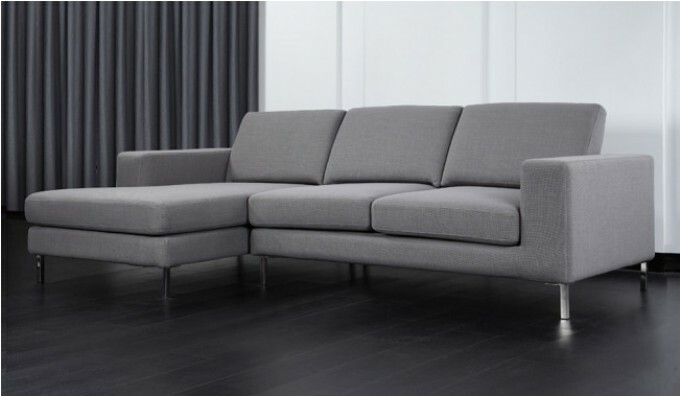 The Cosmos Plus Corner Sofa consists of a contemporary style corner sofa with foam and fibre cushions for ultra comfort. 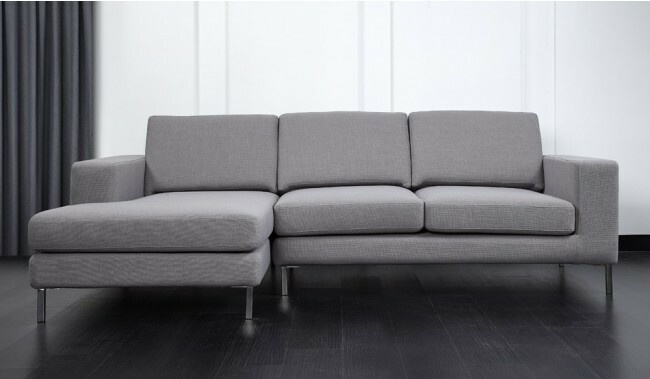 The contemporary features such as the squared stainless steel legs add a modern touch to the design. 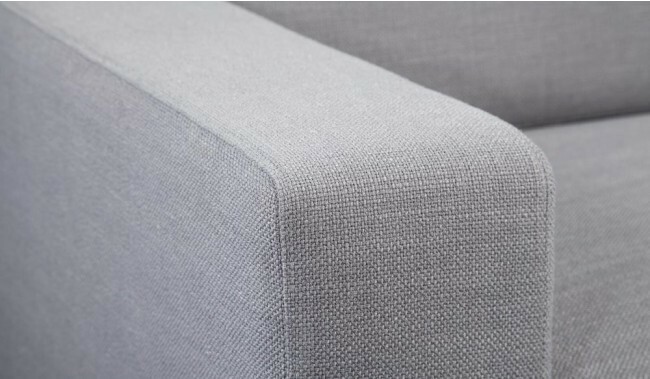 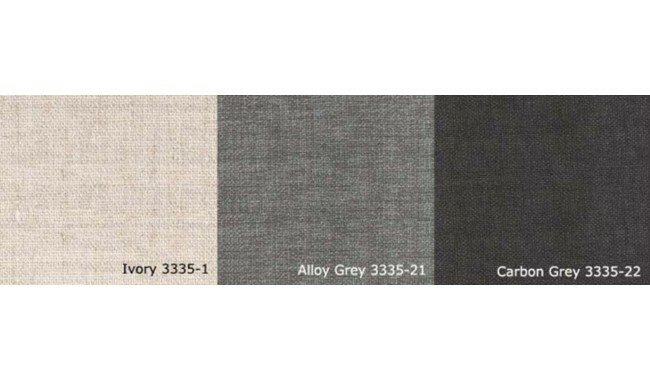 Designed to keep its shape and look great for the long term and finished in our top grade Novatex Italian fabric. Completely comfortable and casual in style and available in a huge range of size configurations and capacity for any size family. 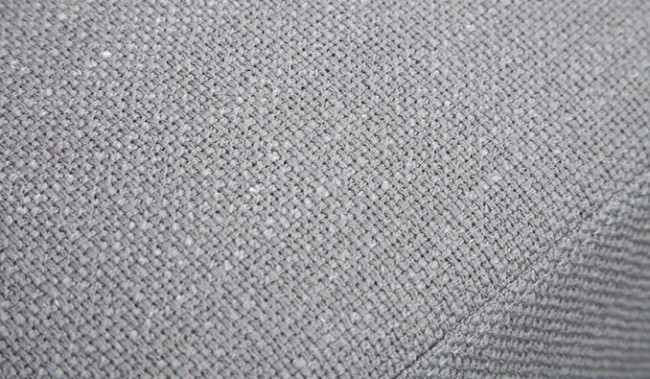 Available in many standard fabric and more option in-store. 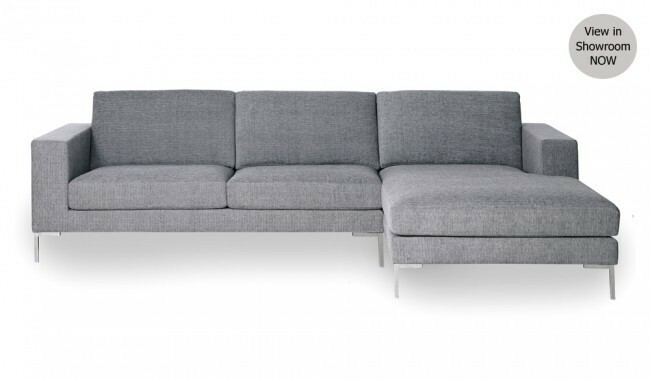 Made with a reinforced metal sprung base to ensure a long lifetime. 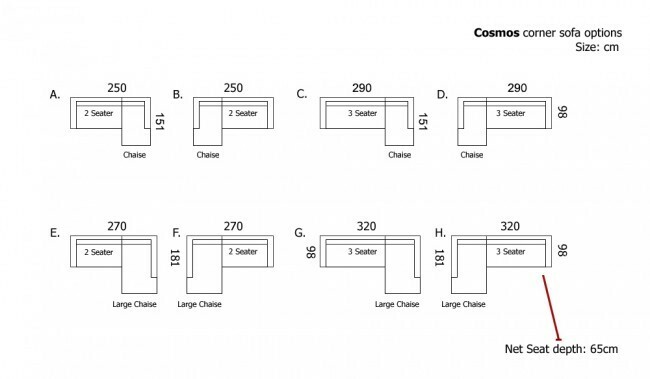 The cosmos is available in 8 corner configurations including small and large chaises and 2 and 3 seater.